Blake Ballard is an Atlanta based Artist. Blake has created a proprietary unique style that separates him from other artists. He uses multi-layers of oil, acrylics, and crystals to create his pieces ..." I love painting portraits that 'Come Alive & Dance' in the lights "... Making every angle Spectacular !!! Each piece he produces is an original ... painting them one stroke at a time. 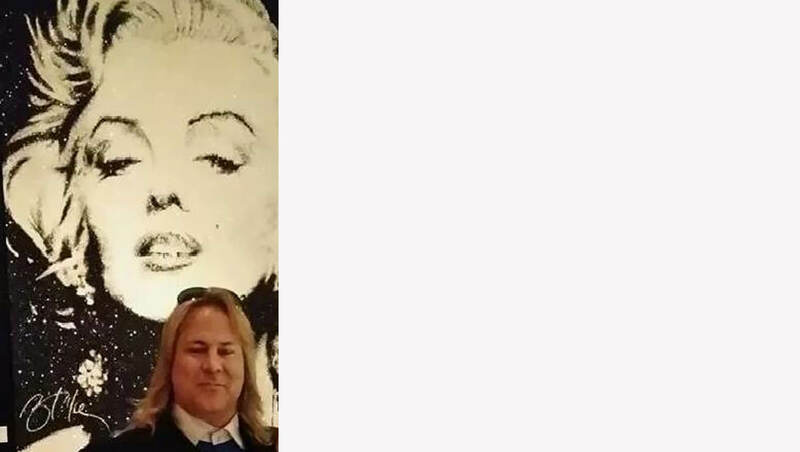 Blake is Well-Known in the Celebrity Circuit painting personal portrait pieces for Television personalities as well as countless Professional Sport Stars. Blake Ballard is an Atlanta based Artist. Blake has created a proprietary unique style that separates him from other artists. 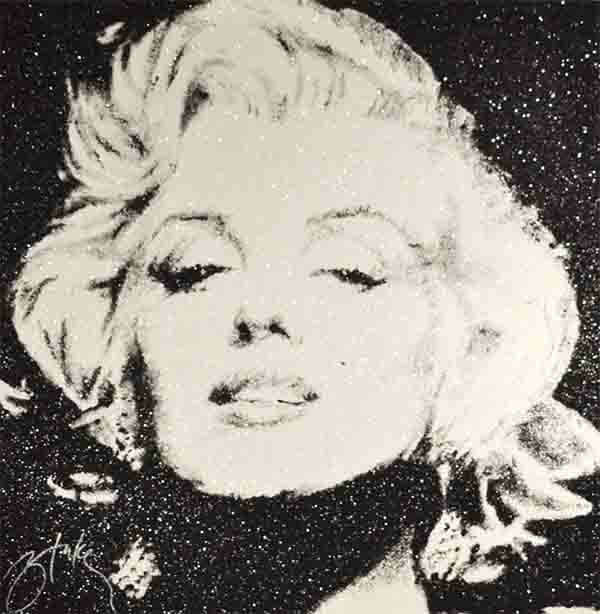 He uses multi-layers of oil, acrylics, and crystals to create his pieces ..." I love painting portraits that 'Come Alive & Dance' in the lights "... Making every angle Spectacular !!! Each piece he produces is an original ... painting them one stroke at a time. 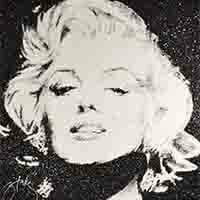 Blake is Well-Known in the Celebrity Circuit painting personal portrait pieces for Television personalities as well as countless Professional Sport Stars. Blake's commissioned portrait of Nene Leakes has been featured on Bravo channels "Real Housewives of Atlanta". He will be featured this season on "Married to Medicine" personally delivering a portrait of Toya and Eugene Harris. Blake specializes in large scale portraits of Icons such as Marilyn Monroe, Elizabeth Taylor, and Audrey Hepburn...Frank Sinatra, Elvis, and Michael Jackson. And Personal portraits from clients photos of family members and pets.